We invest in ideas stage and early stage startups, without any capital investment from you. Our team will take you from an initial idea to discovering its market and building your product. Our tried and tested process forces startups to develop efficiently and gain traction, working with Nova your startup is 6x more likely to succeed. The Nova team will provide your startup with all of the 'Inside the Building' services that your startup requires in its first year. This allows you to focus on the problem and customers. 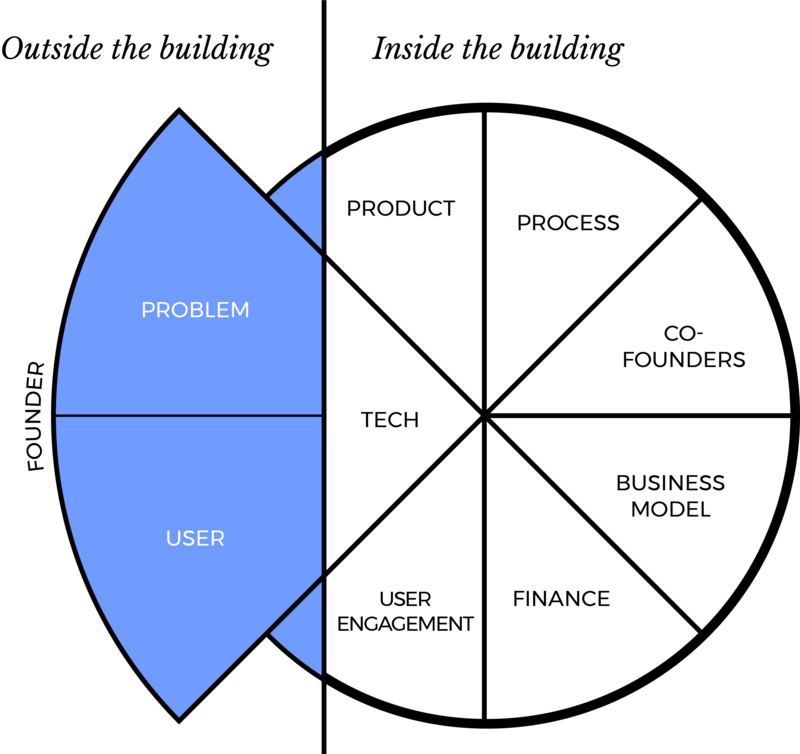 How we build a startup with you. Prove we have identified a real unmet need or problem in the world. Find our first customers who will help test and feedback on the future product. Gather these findings in a concise business plan and investment deck ready to pitch to our investors. Get pitch ready with our one-to-one guidance. At this stage, we will provide you with your multidisciplined cofounding team. Through prototyping, we'll work out which solutions could solve our problem. As the founder, you'll be responsible for collecting real user feedback and data. We will also look at the business model and start to understand how we can turn it into both a scalable and sustainable company. At the end of this stage, you and your team will present your findings to the investment panel. Are we delivering the right solution to the problem. Your development team will expand and we can start turning the prototype into a commercial product. We will be gathering real customer feedback and evolving the product. At the same time, you'll be developing the business plan and identifying new opportunities for the company. We love to see our founders start to take growth into their own hands. If you've built a great product and have proven growth, we can re-engage with our investors to take us through to the next stage. Together, we will continue improving the product and stay focused on growth in order to scale the company. We'll also help you choose and hire a strong leadership team to continue with the project. Over the next few months, your new team will take over. And you, the founder, who had a great idea 18 months ago, will now have the beginnings of a great company. Realise your ambition by joining us on our free startup school mentorship programme.